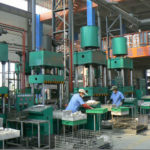 Today there is a good choice of iPad Casinos for high rollers on the go. 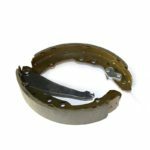 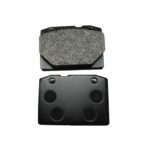 Lancheng Feelparkins Auto Parts Co., Ltd is a manufacturer and supplier of auto disc brake pads,truck brake linings,brake shoes,brake rotors and heavy duty truck bus brake drum in China,which was established in 2003.The feelparkins factory covers 7260 square disk. 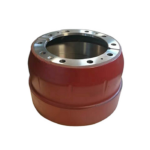 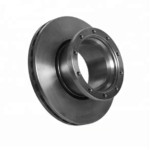 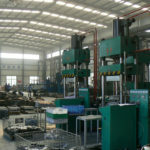 Feelparkins is dedicated to construct a friction parts market of hi-tech and hi-quality and has developed unique technologies for heavy duty truck and bus. 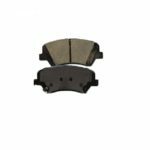 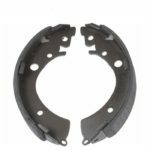 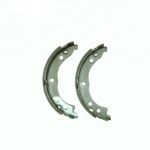 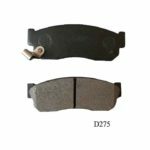 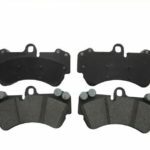 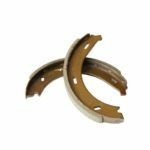 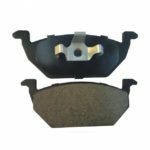 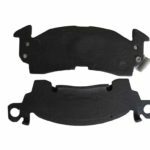 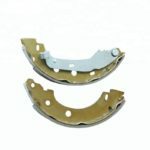 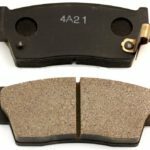 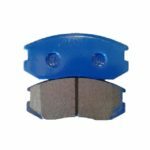 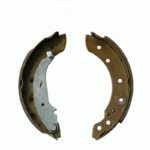 The auto disc brake pads, truck brake linings, car brake shoes, brake rotors and heavy duty truck brake drums being good sold in Europe and the United States,Australia, the Middle East,Southeast Asia and other international markets. 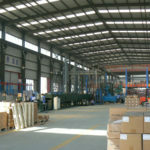 Foreign well received. 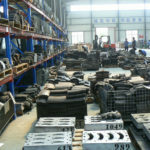 Feelparkins with over 1000 part numbers for various kinds of vehicles,contain Car,heavy duty truck and bus, which could be available in the factory, Four kinds of materials that Ceramic, non-asbestos, semi-metallic and asbestos are for your choice. 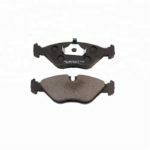 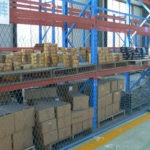 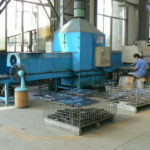 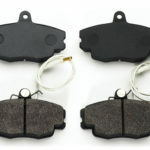 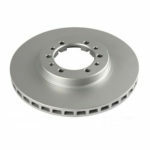 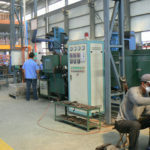 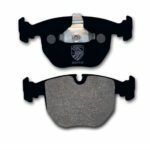 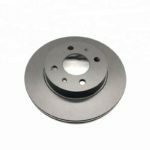 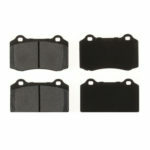 Products including disc brake pads, brake shoes,brake rotors,brake drum and brake linings are for various kinds of vehicles and especially for strictly in accordance with requirement of quality system ISO9002:2000.Feelparkins with perfect and function laboratory, the strictly detection and inspection system ensures products with quality. 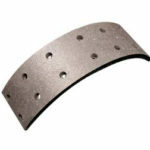 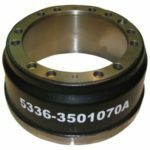 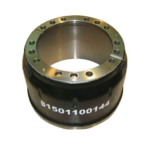 performance of noiseless, strong wearing and long life-span. 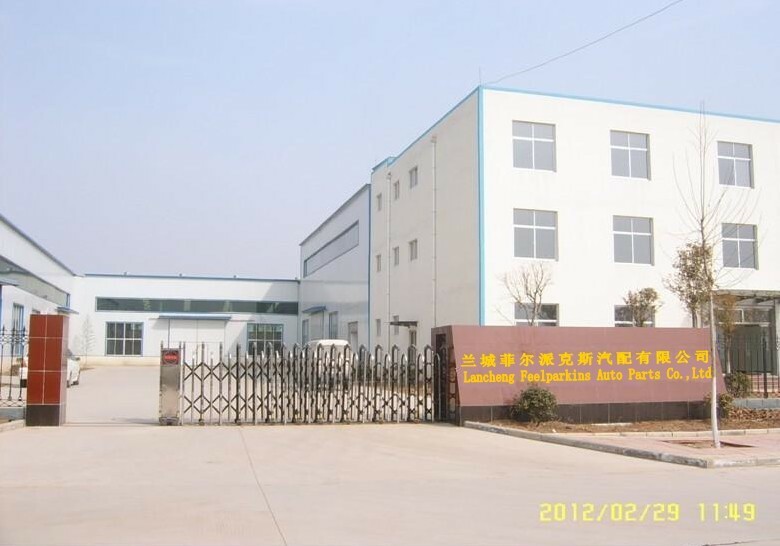 Based on the cooperating principle of integrity and win-win, Feelparkins is willing to establish long-term cooperation relationships with our customer.